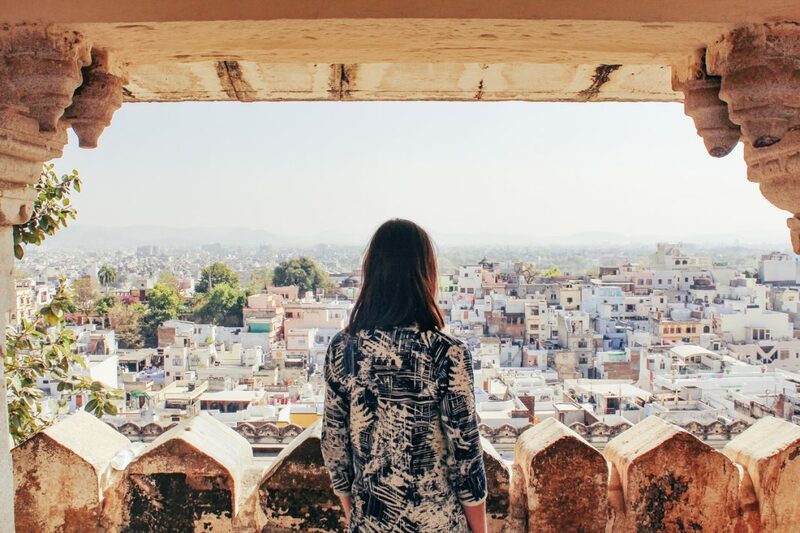 A young woman looks out over the city of Udaipur, Rajasthan, North India. While it’s always fun to travel with friends and family, we all need some alone time once in a while. Solo trips may seem scary at first, but it can turn into an amazing eye-opening experience that builds your sense of independence (with the added bonus of not having to coordinate with others and doing only what interests you.) There are many amazing destinations for solo travellers around the world. From beach retreats to historic cities, they will show you that solo travellers are only ever as alone as they want to be. 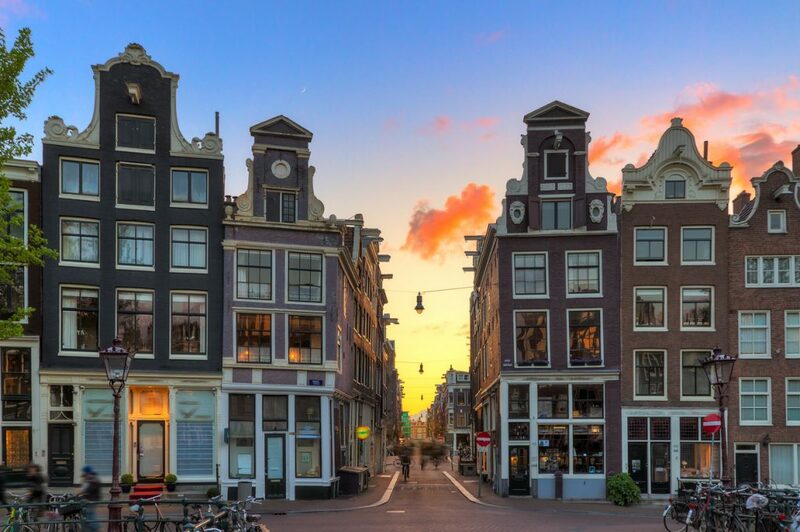 With its lovely stunning museums, lovely winding canals, coffee shops, and vibrant nightlife, Amsterdam is a top tourist destination. You can explore the charming city on a bicycle, or sail along its many canals. 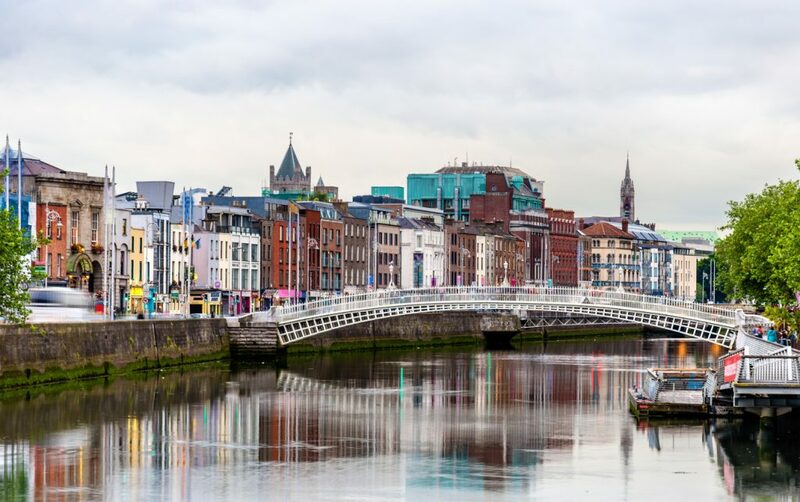 Once settled by the Vikings, Dublin is one of the top destinations in Europe. Located at the mouth of the River Liffey, it is full of amazing historical sights and museums. It is also known for its delicious food and excellent beer. Though this city can be a bit pricey, it is an excellent choice for solo novices. Though often overlooked in favour of Goa, another coastal destination, this laid-back city is an excellent place to explore on one’s own. Its French cultural influence, many beaches, and cobbled streets dotted with restaurants and cafes are perfect for those looking for a mix of culture and relaxation. 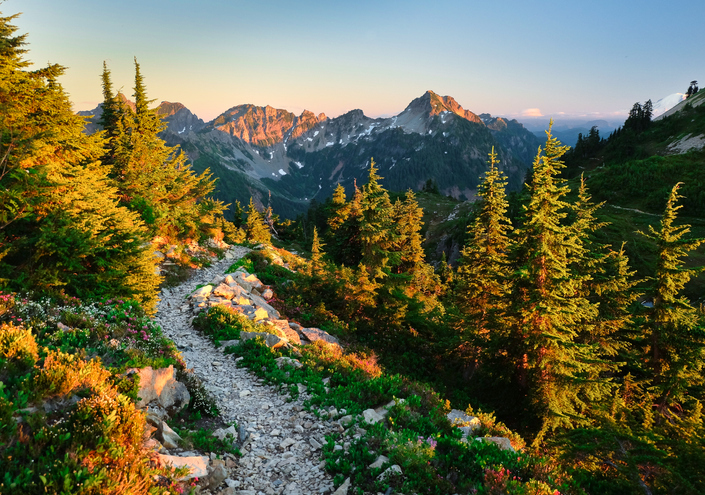 Made famous by the book Wild by Cheryl Strayed (and the movie of the same name starring Reese Witherspoon) this scenic trail runs along the western Pacific coast if the United States. It is set amidst numerous national parks, and amidst mountains and forests, avoiding most of civilization. While it might not be everyone’s idea of a holiday, the stunning backdrop of the Pacific is perfect for long hikes. 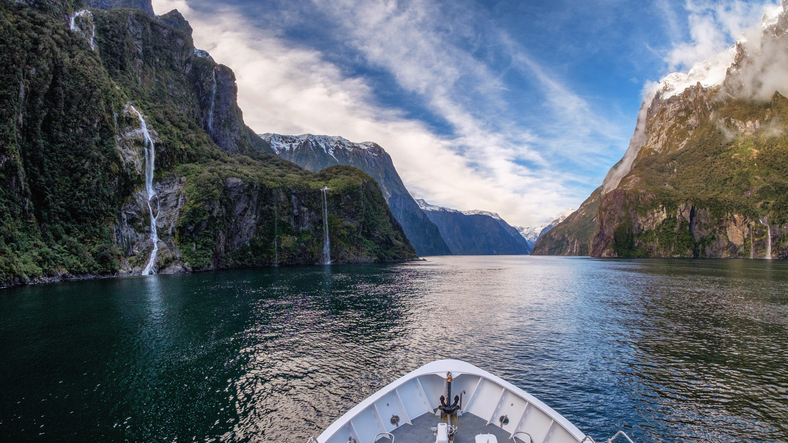 New Zealand’s South Island is an excellent spot for those looking for exciting adventure sports and spending time in the midst of nature. There are tons of opportunities for everything from hiking, horse riding and skiing to kayaking, jet skiing, bungee jumping and skydiving. You can either do all this on your own or as part of a guided tour, as an opportunity to meet new people. 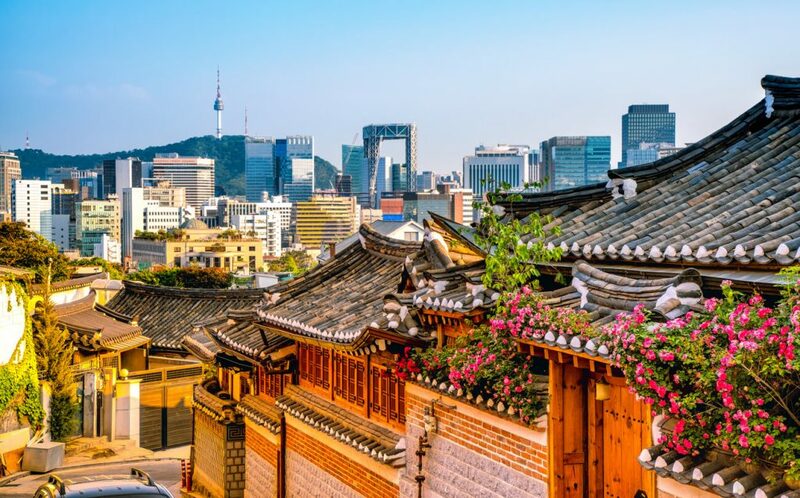 One of the largest cities in Asia, Seoul has so much to offer. You can climb Bugaksan Mountain to see the breathtaking views from the top or explore the many picturesque neighbourhoods in the city such as Bukchon Village. 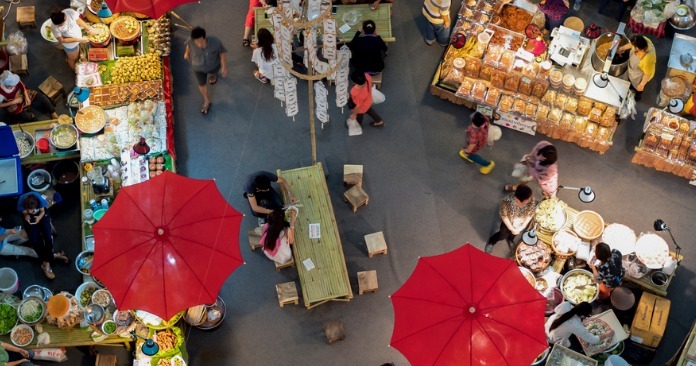 Seoul also has amazing cuisine as well as many vibrant markets. This amazing Europen city has the best of both the old and the new. Alongside wonderfully quaint medieval buildings and royal palaces. the city also boasts vibrant nightlife and an excellent foodie scene. You can either spend your time exploring the city or checking out the many islands nearby. 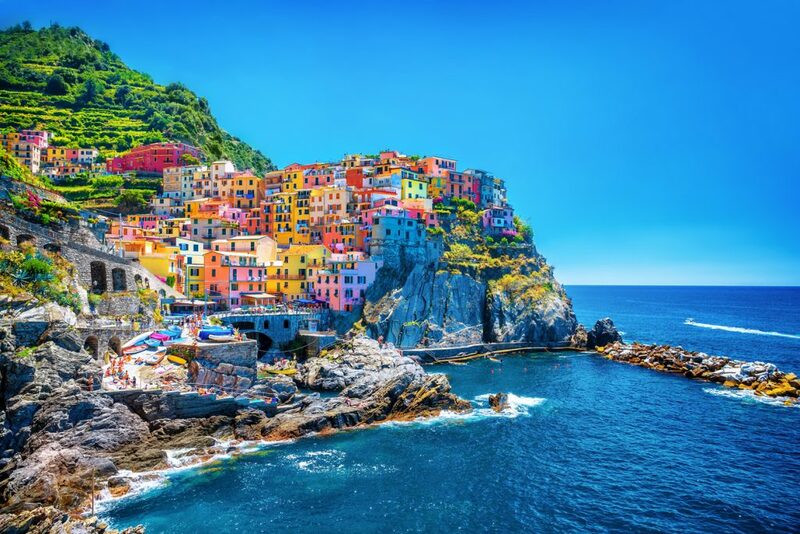 The five scenic waterfront villages that make up Cinque Terre on the Italian Riviera look like they’re straight out of a postcard. 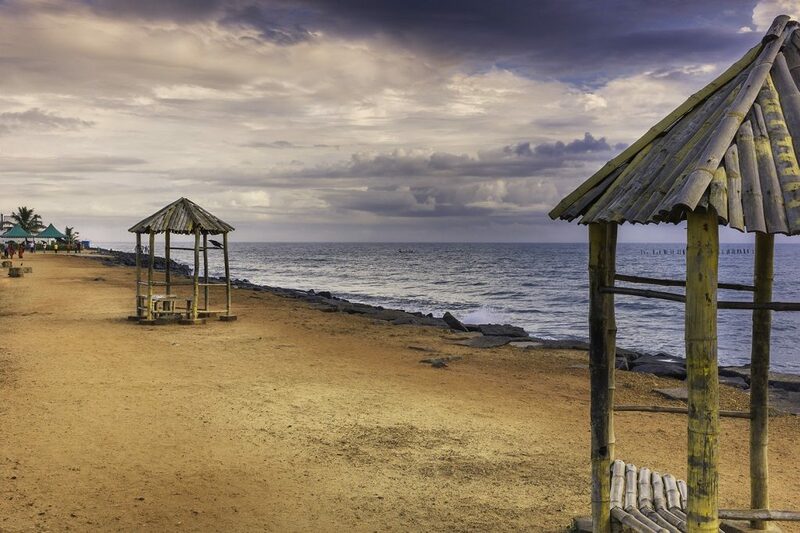 Known for their serene beaches and their delicious food, this is the perfect place to get away from your busy life and both meet new people and just be alone. Vienna is one of the best cities in Europe, no matter the season. With its amazing mix of neoclassical palaces, old markets, museums, and rich history it is truly a pleasure to explore. 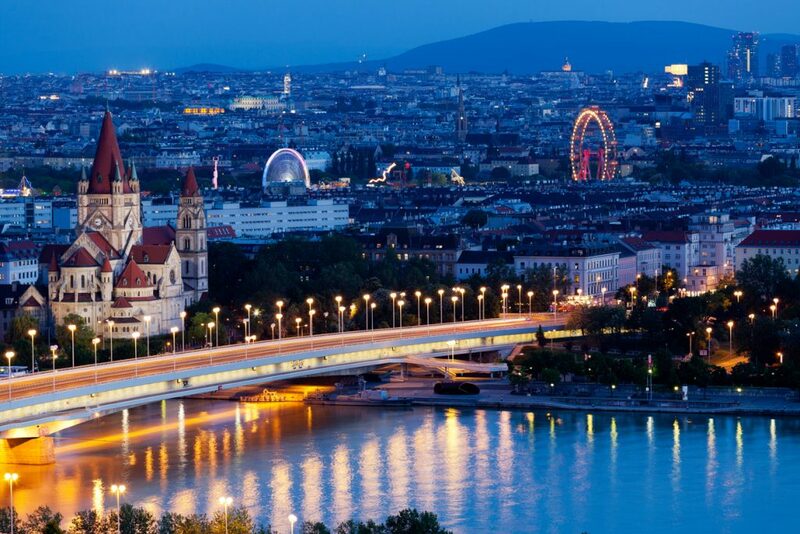 Set along the River Danube, the city is also known for its excellent coffee houses and delicious food such as the Wiener Schnitzel and the sacher torte. It is especially stunning in the winter when the city is full of Christmas markets and ice skating rinks. Also, try and catch an opera or ballet while you’re there. 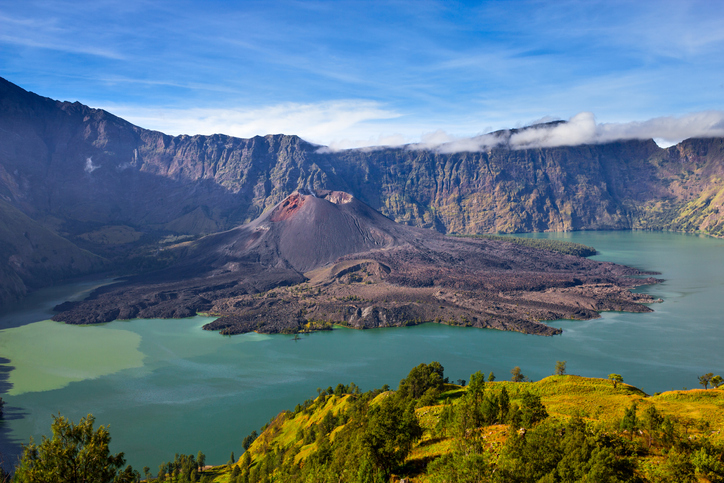 Like Pondicherry, Lombok is also overshadowed by the neighbouring island of Bali. This beautiful island is the perfect place to learn how to surf, snorkel and dive, as the waters are clear, and teeming with marine life. There are also waterfalls, volcanoes and hot springs to explore. 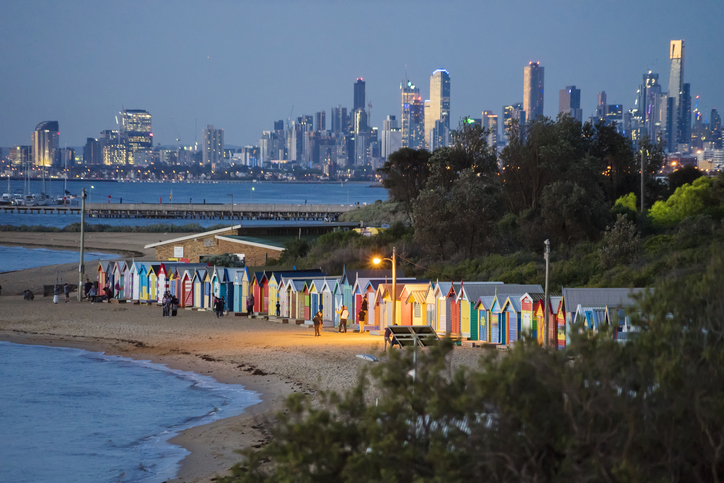 Located along the bay in the southeastern Australian state of Victoria, Melbourne is a perfect destination for solo travellers. The city is known for its excellent bars and restaurants as well as its proximity to the Great Barrier Reef and Daintree Rainforest. And of course, there are tons of fantastic beaches, so don’t forget your swimsuit. 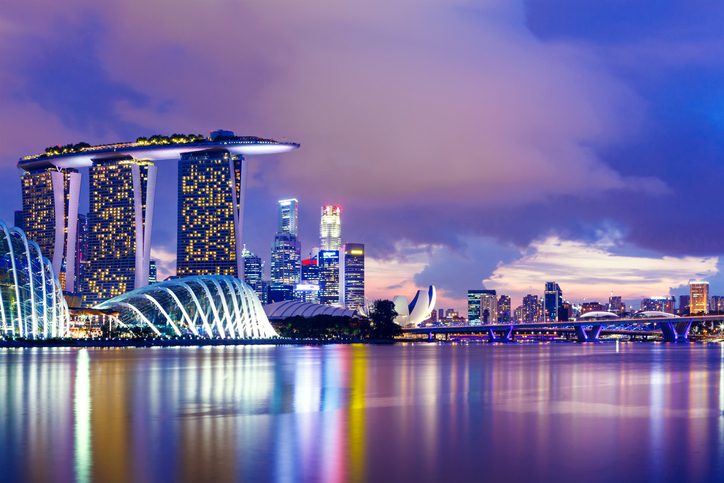 Singaporeans rate the city-state as one of the safest places in the world. 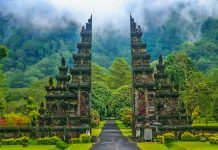 It is a melting pot of cultures and has everything from exciting amusement parks to religious buildings and fascinating museums. Singapore is also extremely easy to explore thanks to its efficient public transport systems. It is also known as a great food destination. 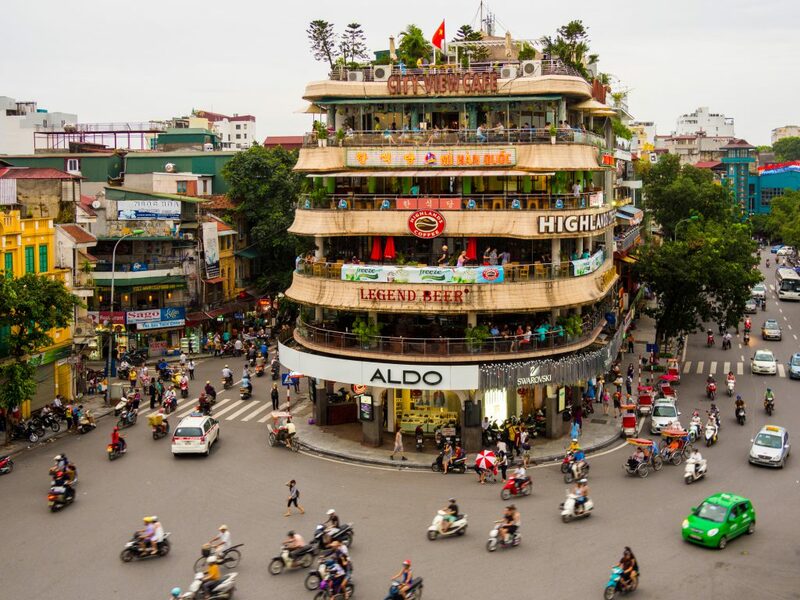 Hanoi, the capital of Vietnam, is known for its rich culture with Southeast Asian, Chinese and French influences. Its chaotic Old Quarter is full of narrow streets, historic buildings, little temples, museums and, of course, food markets. You can also take a trip to the beautiful Halong Bay. 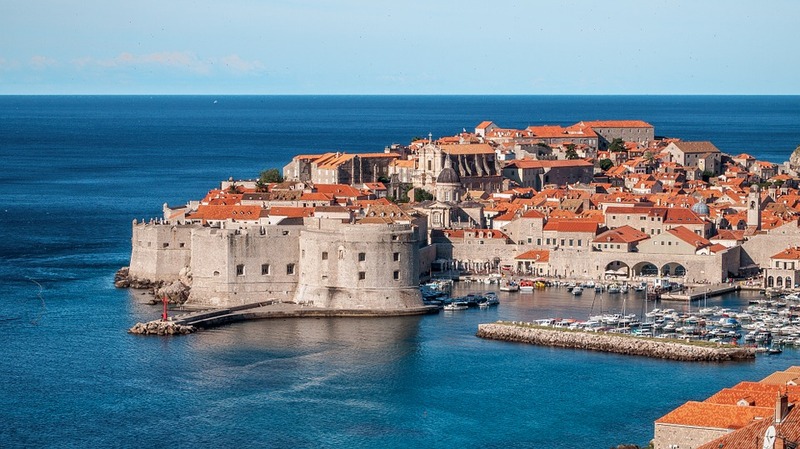 This Croatian city was made famous when it was featured on HBO’s Game of Thrones as the city of King’s Landing. Its iconic red roofs have now become a must-see for many fans. The city’s old town is a UNESCO World Heritage Site, and it is also known for its excellent beaches and wonderful wine. 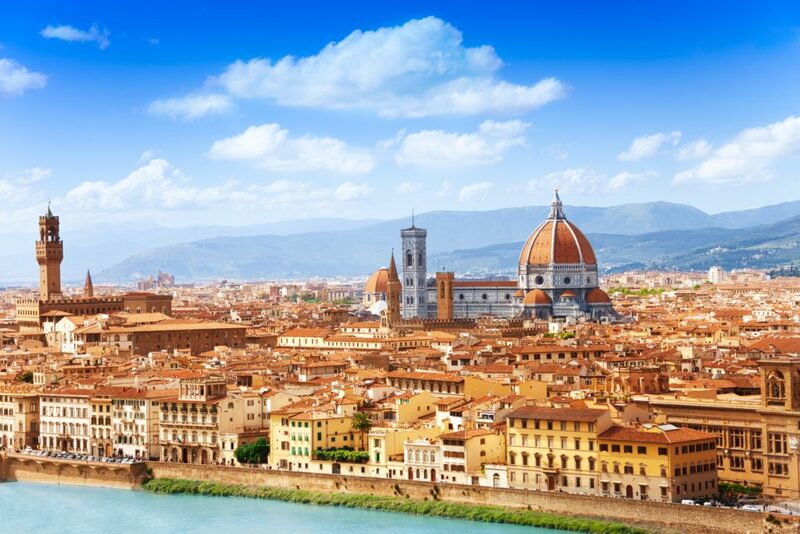 One of the most picturesque towns in Italy, Florence has plenty to offer. Set along the Arno River it is famous for its many Medieval and Renaissance treasures, from magnificent cathedrals to fascinating museums. Perfect for both art enthusiasts and food lovers, Florence will make you feel right at home. Chiang Mai has long been a top destination for digital nomads. With its amazing weather, excellent food, stunning landscapes, magnificent temples, and vibrant markets it is also the perfect spot for solo travellers. Chiang Mai is also a great base from which to explore the nature trails and waterfalls of northern Thailand. 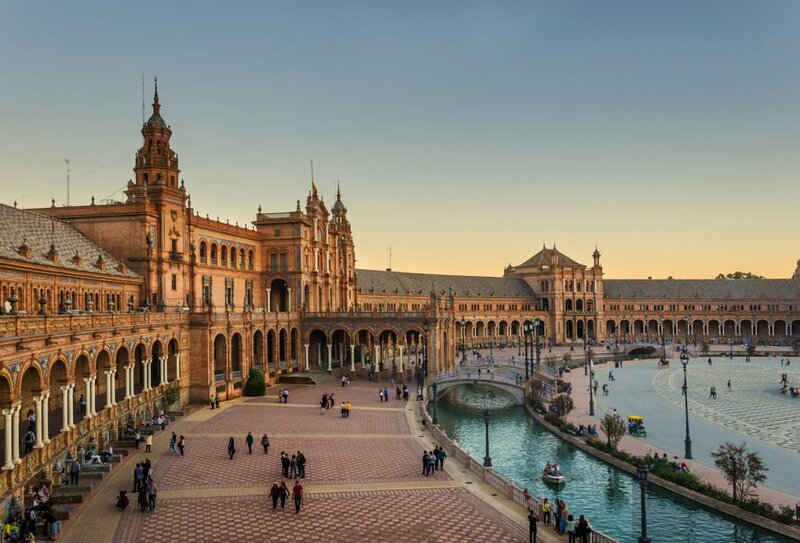 Sunny Seville is the capital of Spain’s Andalusia region. It is famous for its rich heritage, delicious food, and magnificent buildings. It boasts a unique mix of cultures and architectures as well as its vibrant nightlife, full of drinks and tapas. From vibrant outdoor plazas and interesting museums, there is tons to do here. Edinburgh is one of the most visited cities in the UK. 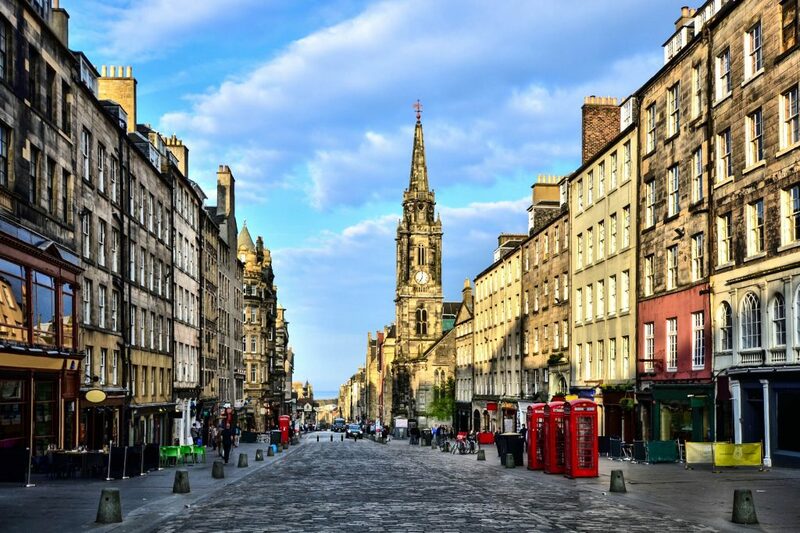 Steeped in history, the city is a combination of the medieval (the Old Town), the Georgian (the New Town) and is full of historical and cultural attractions, Edinburgh is a truly unique city to explore. Its opulent palaces, vibrant festivals, fascinating museums, literary traditions, and delicious food, make it a must-see. 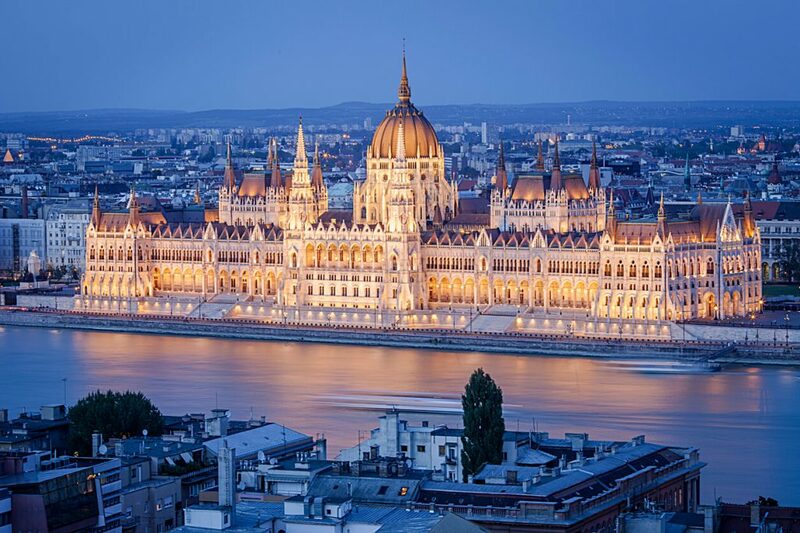 Budapest, the capital of Hungary, is actually two cities spanning the Danube River – Buda and Pest. Apart from its stunning castles and historic buildings, the city is known for its exciting nightlife, with nightclubs and bars set up in abandoned factories and buildings. 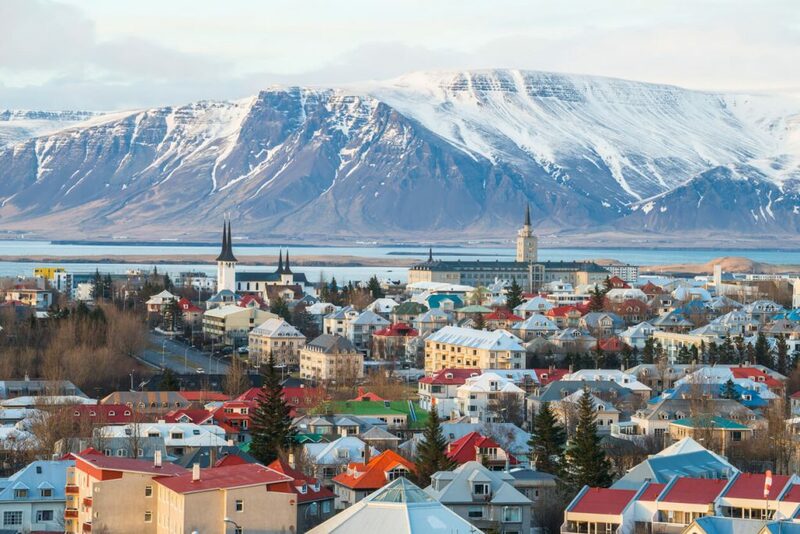 Reykjavik is a vibrant place, full of trendy restaurants, bars, and cafes. 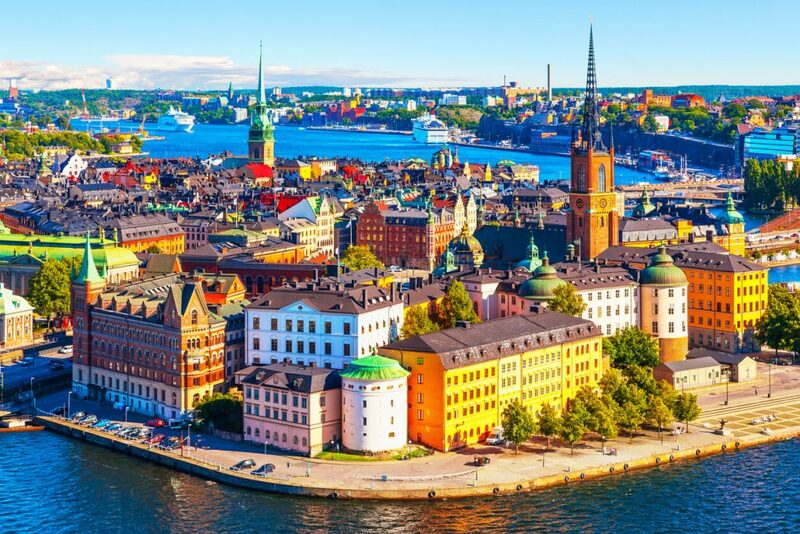 Its proud Viking history can be seen at the National and Saga museums, and it is also known for its geothermal hot springs, such as the famous Blue Lagoon. Wales is a beautiful country, filled with lush greenery and sweeping landscapes. But, its capital city Cardiff seems far removed from all of that. 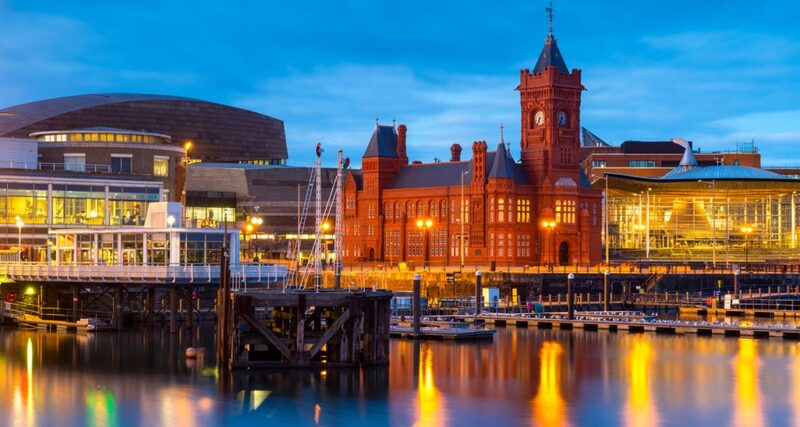 Nonetheless, it is filled with tons of things to do from historic castles and shopping centres to delicious food, green parks, and classic pubs. 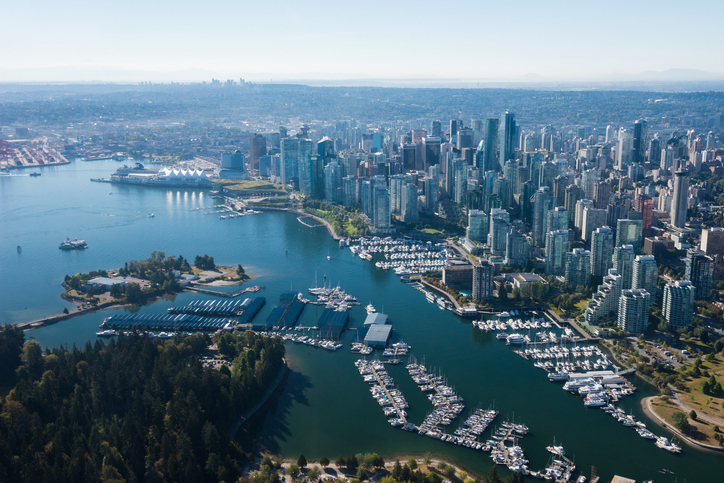 Canada is full of vibrant and exciting cities, and Vancouver is no different. Located along the coast in British Columbia it is known for its performing and visual art scene and its wonderful museums. Vancouver is also within easy reach of the incredible Canadian landscape, both mountains and the coast. 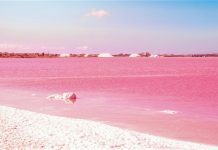 Of course, there are lots of other amazing destinations for solo travellers, and if we’ve missed any, be sure to share them in the comments below.